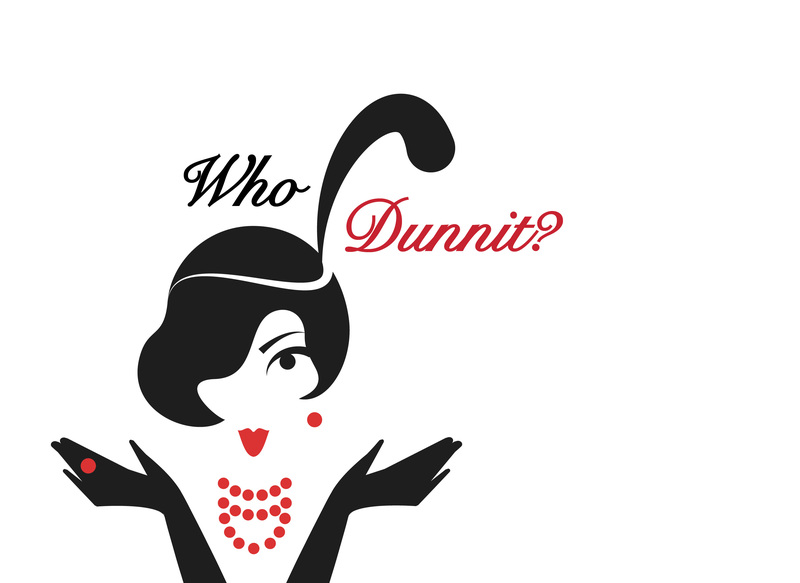 We are VERY excited about our upcoming Murder Mystery Gala and look forward to you joining us! 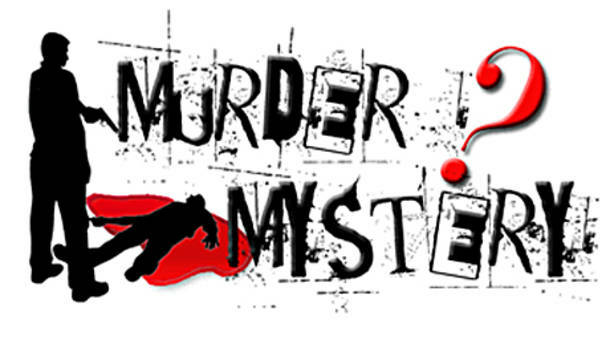 for $35 each and include: Interactive Murder Mystery Fun, Food, 2 Drinks (21+) and Entry into our Grand Prize Raffle! Cash or Check made payable to "Crime Stoppers of Citrus County" accepted. 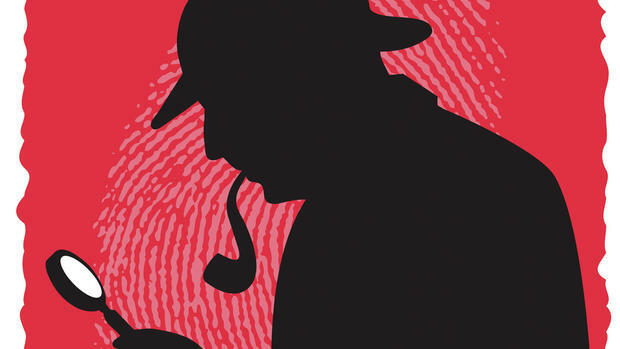 Prepare to have a "killer" time as you become Honorary Detectives for the night and investigate your very own Crime Stoppers tip. You'll work your way thru interactive crime scenes, learn about different aspects of an investigation and try to figure out "Who Dun It?" This is sure to be a night full of fun, laughter and lots of memories! Want to give back to a great cause? Interested in boosting your business' marketing? Consider becoming a Sponsor for this event! We have several Sponsorship Packages available that fit most business budgets and include in-kind advertising online, at the event and more! More importantly, our sponsorship packages offer our Campus Crime Stoppers program the opportunity to increase the amount of scholarships and number of students we can impact thru your donation! Sponsor money can benefit anywhere from 1-3 students depending on the selected package! For Sponsorship Package information, please call Heather Ramos (352) 249-2739.